They called themselves the Motherfuckers; others called them a "street gang with an analysis." 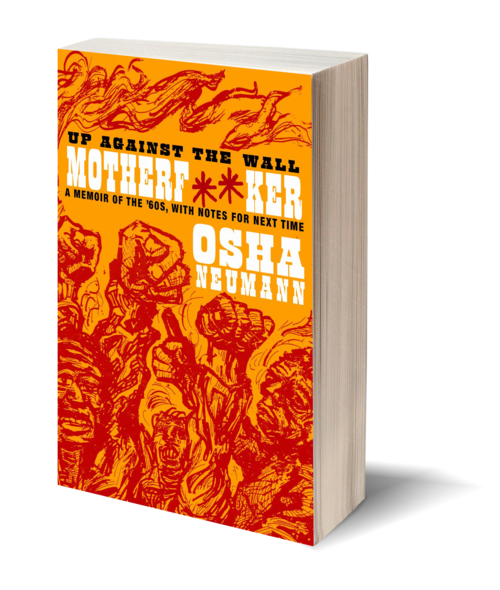 Osha Neumann's thoughtful, funny, and honest account of his part in 60s counterculture is also an unflinching look at what all that rebellion of the past means today. The fast-moving story follows the establishment of the Motherfuckers, who influenced the Yippies and members of SDS; makes vivid the art, music, and politics of the era; and reveals the colorful, often deeply strange, personalities that gave the movement its momentum. Abbie Hoffman said the Motherfuckers were "the middle-class nightmare … an anti-media media phenomenon simply because their name could not be printed.” In the few years of its existence the group forced its way into the Pentagon during a war protest, helped occupy one of the buildings in the Columbia University takeover, and cut the fences at Woodstock to allow thousands in for free, among many other feats of radical derring-do. Progressing from a fractured family of intellectuals to rebellion in the streets of New York and on to communes in California, Newmann shows us a view of a life led in rebellion, anger, and eventually a tentative peace. After a childhood spent in middle-class comfort in the Bronx, Osha Neumann attended Swarthmore and Yale. He became deeply involved with student activism and eventually moved back to New York, where he helped to found the anarchist street gang, the Motherfuckers. 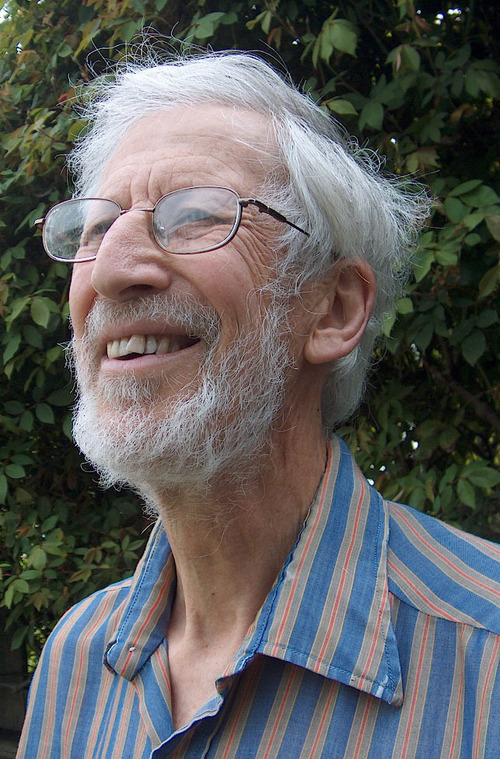 Neumann is now a lawyer in Berkeley, California.